quasardb is a distributed time series database. 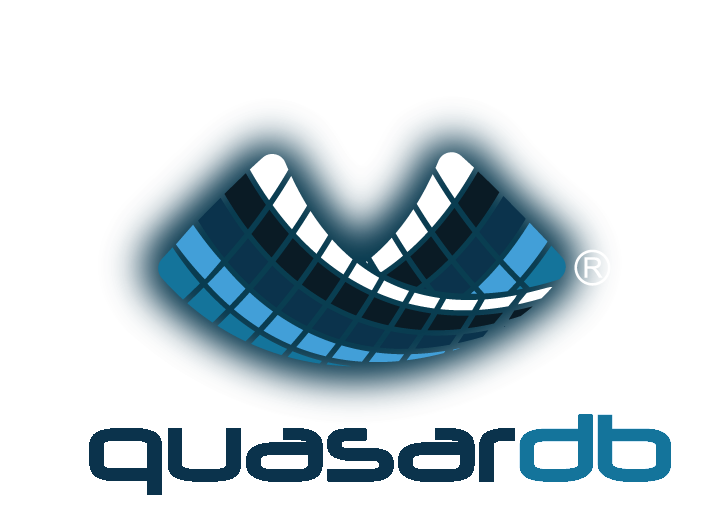 quasardb is an advanced, scale-out and transactional time series database. Supporting a large selection of languages with open-source APIs, quasardb enable its users to work on terabytes of data effortlessly. Because it has a built-in transactional engine, quasardb offers the same level of reliability that relational databases offer.